After two difficult years at Manchester United under Jose Mourinho, Paul Pogba could have found a way out. According to Mundo Deportivo, the midfielder has been offered to Barcelona by agent Mino Raiola, who has told the club that Pogba is unhappy playing for Mourinho. 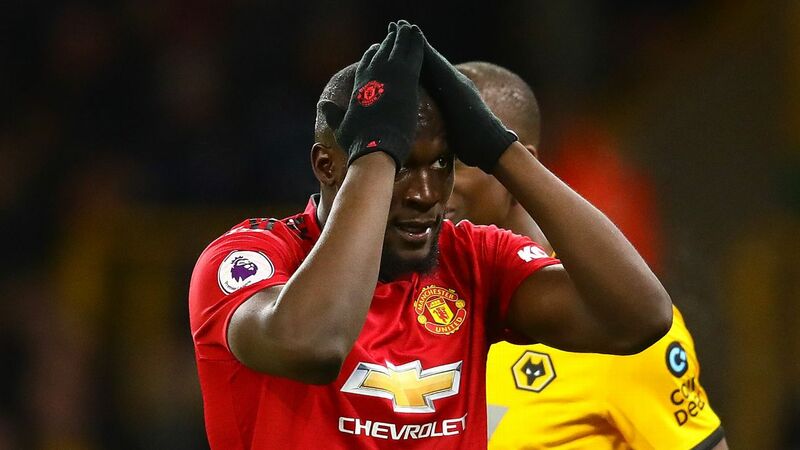 The two joined United in summer 2016, with Pogba moving for what was then a record £89.3 million transfer fee, but Pogba is apparently willing to leave now because he cannot stomach the chance of returning to the club after enjoying his time playing for France in the World Cup. 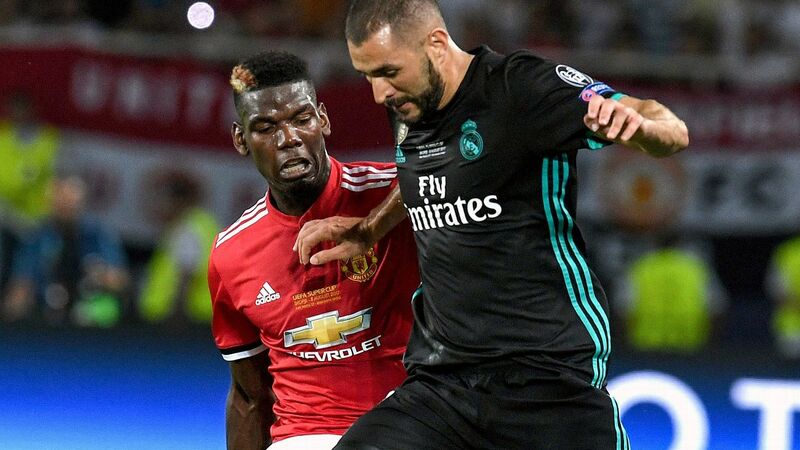 Pogba is under contract with United through the 2020-21 season, and it would likely take even a significant increase on what the club paid Juventus in order for Barca -- or anyone -- to prise him away. 23.00 BST: That'll do it for today's Transfer Talk Live blog. Remember to check back in a few hours for the latest rumours, links and completed deals from around the world. Also check out all our pre-World Cup final content here. Goodnight! 22.53 BST: Now that Chelsea have confirmed Maurizio Sarri and signed his former Napoli player Jorginho, rumours are swirling more Napoli players could follow Sarri to London. Two former Sarri charges who could be set for a reunion with their old boss are Kalidou Koulibaly and Gonzalo Higuain. Koulibaly, who is rated as one of the best centre-backs in the world, is being linked with what would a record for a defender £80 million move to Stamford Bridge. The other ex-Sarri player the Blues reportedly covet is Gonzalo Higuain. The Mirror suggests that Sarri and Chelsea would be willing to use Alvaro Morata in a deal to bring Higuain to Chelsea from Juventus. Higuain scored 36 Serie A goals for Napoli in 2015-16 while playing under Sarri. 22.32 BST: Man United have reportedly inquired about England World Cup star Harry Maguire. 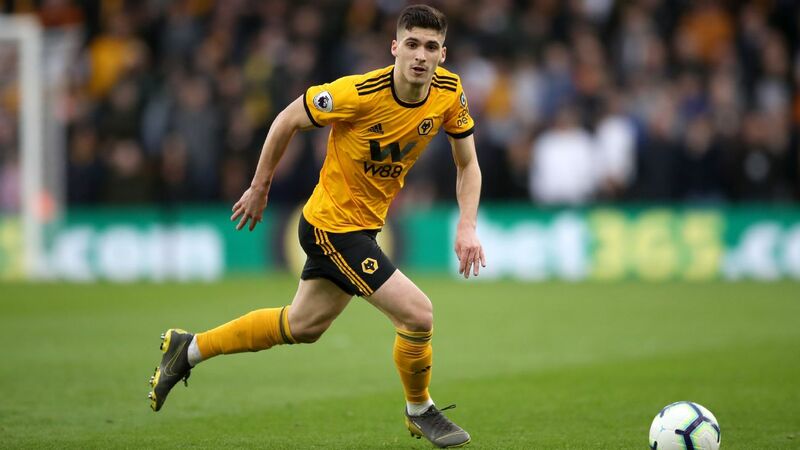 The Telegraph claim that United have asked about the central defender's availability after Maguire's impressive tournament in Russia but that Leicester are determined to keep hold of the former Hull City man. The paper later claims that Leicester are preparing to offer Maguire a new £80,000 a week contract to deter bigger clubs from swooping in for the centre-back. 22.08 BST: The Montreal Impact have reportedly made an offer for Hellas Verona defensive midfielder Franco Zuculini. The 27-year-old Argentine has played the last four season in Italy, first with Bologna and later Verona. Zuculini also reportedly has an offer to return to Argentina with Colon. 21.51 BST: It is no secret that Barcelona midfielder Andre Gomes is likely on his way out from the Camp Nou. The 24-year-old has yet to find his feet since arriving from Valencia two years ago and is looking for a fresh start to revive his career. The latest reports claim that North London rivals Arsenal and Tottenham are the two likeliest to land the Portugal international. Mundo Deportivo write that Gomes' dream move is Spurs but Arsenal will not let Spurs go unchallenged for Gomes. Gomes was left out of Barcelona's preseason squad that is set to tour the United States this month. 21.09 BST: Here's one from last summer that has resurfaced due to Croatia's World Cup run. Manchester United, according to Paris United, are back in talks for Inter and Croatia winger Ivan Perisic. Perisic was in advanced talks with United a year ago and after his semi-final heroics against England, Perisic is reportedly back on the Red Devils' radar. The 29-year-old Perisic scored 11 goals and chipped in 11 assists last season in 37 games for Inter and is being valued at over £50 million. 20.43 BST: -- DONE DEAL -- Leicester City have signed 20-year-old striker Ryan Loft to a two-year contract. Loft had been with Tottenham since 2013 but never made a first-team appearance, spending time on loan at Braintree Town, Exeter and Stevenage. 20.18 BST: Aston Villa have rejected a £5 million bid from Stoke for defender James Chester. The defender is one of Villa's top players but due to Villa's financial problems, the Wales international could be a player the club are forced to part with. 19.46 BST: Here's an interesting one... Inter Milan and Atletico Madrid to do battle over PSG star Angel Di Maria. That is at least what French source Paris United is claiming. PSG, who are dealing with Financial Fair Play sanctions, are going to have to sell a few of their big-money players and Di Maria would seem on the surface to be one of the likeliest to be sold. The Argentine winger had a productive second half of last season for PSG and somewhat quietly finished the season with a healthy 21 goals and 12 assists. Di Maria previously played in Madrid with Atletico's crosstown rivals Real. 19.02 BST: After a man-of-the-match performance against England, Belgium's Eden Hazard had an interesting response to the transfer rumours surrounding him this summer. Hazard has been linked heavily to Real Madrid as a replacement for Cristiano Ronaldo and did anything but dismiss the thought of leaving Chelsea this summer with these comments. Should Chelsea fans be worried? 18.32 BST: Daniel Sturridge on the way out at Liverpool? Maybe not. 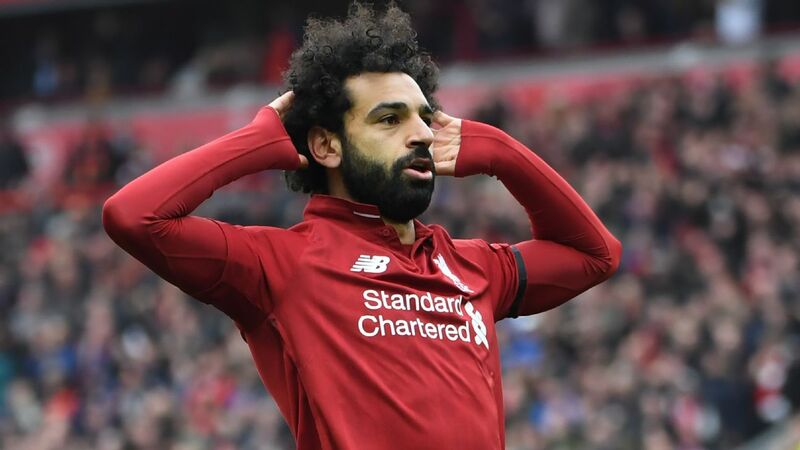 The oft-injured striker has been given hope he could still have a role to play at Liverpool by boss Jurgen Klopp. "It's no problem. I always said there is a future, it's about what we do in the moment, said Klopp when asked about having to make decisions on players. "At the moment it's all good and we don't have to make decisions. I don't think about my players like this -- like, maybe he's in or out." Far from an overwhelming endorsement from the German but maybe Sturridge isn't quite a lock to be sold after all. 17.54 BST: Leicester City have reportedly made a shock £26.5 million bid for out-of-favour Barcelona centre-back Yerry Mina. The 23-year-old defender starred for Colombia at the World Cup, scoring three goals but is set to leave the Camp Nou after just six months. Everton have been the club most closely linked to Mina but Leicester have also joined the fray says Spanish outlet SPORT. 16:19 BST: Zinedine Zidane's oldest son, Enzo Zidane, will return to Spain on a season-long loan to Rayo Majadahonda. The 23-year-old left Alaves for Lausanne in January and scored two goals in 15 appearances. 15:34 BST: The stepfather of James Rodriguez said that the midfielder would succeed if he were to return to Real Madrid and play for Julen Lopetegui, according to Cadena Ser's "El Larguero" radio show. 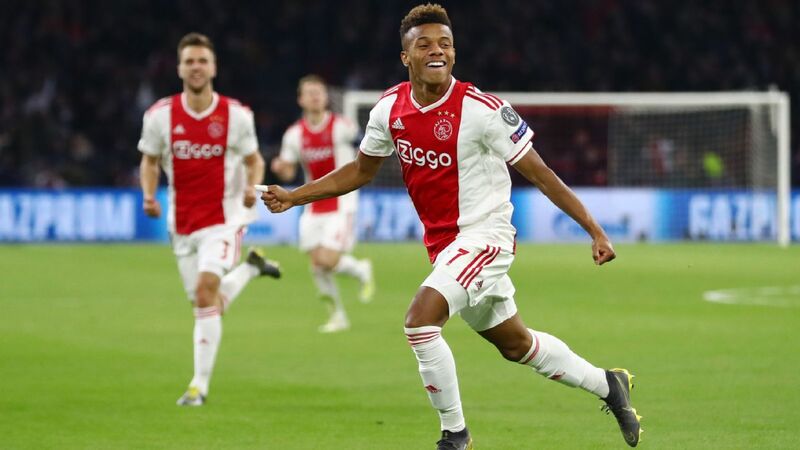 The future of Rodriguez, who joined Bayern Munich on a two-year loan prior to last season, has been up in the air since he returned from playing for Colombia at the World Cup. "We have followed what Lopetegui intends to do on the field and believe that it is a style of play that would benefit players who prioritise the beautiful art of football like James does," Juan Carlos Restrepo said. 14:52 BST: West Ham United have announced the signing of Paraguay international Fabian Balbuena, who joins the club from Corinthians. The centre-back, 26, signed a three-year deal for an undisclosed fee. "I'm really excited for this new challenge and my target is to meet the demands of the Premier League," Balbuena said in a statement. "Obviously to be at West Ham is an extra motivation, and I want to do my best to help the team." 14:42 BST: Liverpool's Harry Wilson will not feature in the preseason friendly against Bury on Saturday because he is tipped for a loan move, Goal.com reports. Wilson, who went on loan to Hull City in January, has reportedly been offered to a trio of Championship clubs -- Derby County, Stoke City and Swansea City. 13:37 BST: Former England under-20 international Demetri Mitchell is being targeted for a permanent move by Derby County manager Frank Lampard, according to the Sun. Derby could offer £500,000 for Mitchell, who went on loan from Manchester United to Heart of Midlothian last season and has one year remaining on his contract. 12:21 BST: Chelsea have completed the signing of Jorginho from Napoli, adding the midfielder on a five-year contract for a fee worth around €60 million. Manchester City's Pep Guardiola had identified Jorginho as his top target, but Chelsea beat him to the punch after appointing Maurizio Sarri as their manager. 12:04 BST: West Ham United legend Tony Cottee said that the club's signing of Jack Wilshere from Arsenal is their best since they added Dimitri Payet in 2015. 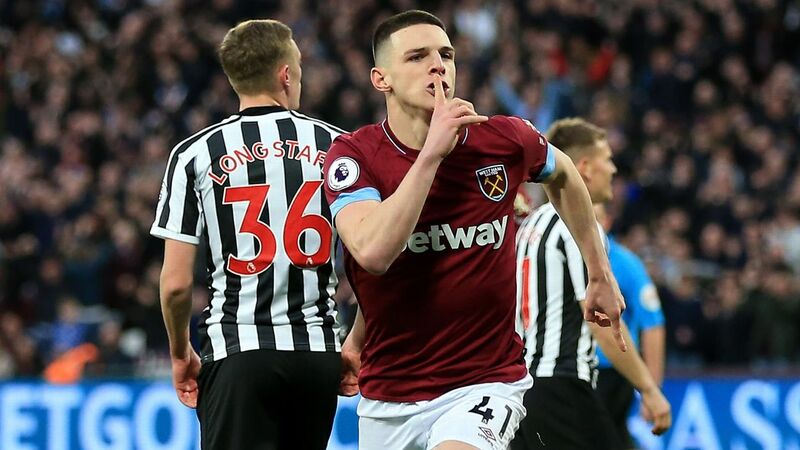 "West Ham have made other signings, but this signing is at last a real signal of intent from the club to show where they are going," Cottee told SportingBet. "My only disappointment about the Wilshere move is that he didn't come to West Ham two years ago when he went on loan to Bournemouth." 11:38 BST: Fulham are still trying to secure the services of Matt Targett despite having a £5 million bid for the former England under-21 international rejected by Southampton, according to West London Sport. Targett joined Fulham on loan in January and was instrumental in their promotion campaign, and they want to keep as many of their loanees -- including Newcastle United's Aleksandar Mitrovic -- with them for their return to the Premier League. 11:27 BST: New Liverpool winger Xherdan Shaqiri thanked Stoke City, his former club, with a message on Twitter. "Although ultimately last season ended in such sadness, I have no doubt the club will be back in the Premier League in the very near future," Shaqiri wrote. "I'll always have a place for Stoke in my heart." 10:57 BST: Manchester United and Ajax are near a deal that will allow Daley Blind to return to the Netherlands, a source has told ESPN FC's Rob Dawson. Blind, who joined United from Ajax in 2014, made just four Premier League starts last season. United paid Ajax £13.8 million for Blind and want £15 million to send him back. 10:27 BST: Roma's Monchi laughed off claims that Alisson is set for a move away, whether it would be to Liverpool or Chelsea. La Repubblica interviewed the sporting director following a news conference on Friday, and he said that despite Walter Sabatini, his counterpart at Sampdoria, claiming he heard the Brazil No. 1 would leave for €70 million, that claim is not true. "Sometimes the information that spreads is not true," Monchi said. "There's no news about Alisson." 10:01 BST: West Ham United's long pursuit of Felipe Anderson appears to be nearing an end as the Lazio midfielder has arrived in London for a medial, the Evening Standard reported. West Ham have agreed a £41 million fee for Anderson and could pay another £6 million in add-ons, beating the previous club record of £25 million paid for Marko Arnautovic last summer. 09:36 BST: Leicester City will do their best to keep Jamie Vardy and Harry Maguire with the club after they return from the World Cup by handing them new contracts, according to the Sun. Vardy, who was engaged in contract talks before the World Cup began, will be offered a deal worth £120,000 a week, and Maguire will pull in a deal worth £80,000 a week -- money that Leicester can afford to spend on the two players after the £60 million transfer of Riyad Mahrez to Manchester City. After being thoroughly impressed by his performances at the World Cup, Barcelona have come to the conclusion that N'Golo Kante would be the perfect addition to their midfield ahead of the new season, according to the Sun. The Catalan giants have already signed Brazilian schemer Arthur as a direct replacement for Paulinho, and they have now identified Chelsea destroyer Kante as the man to supplement their engine room. While heavily linked with Paris Saint-Germain's Adrien Rabiot last week, Ernesto Valverde also is mulling over the prospect of signing a tough-tackling anchor man like Kante to play in Andres Iniesta's place, thus transforming the dynamic of his midfield. Such a deal would require Barcelona pay big money to prize Kante from Chelsea, but they are hoping a swap deal including Andre Gomes could help grease the wheels. Meanwhile, Maurizio Sarri will have to fight to keep two of his most important players. In addition to Barca's interest in Kante, the Telegraph is reporting the new Blues boss has a job on his hands to convince Eden Hazard to commit his future to the club. La Liga's two biggest clubs are reportedly interested in bringing Eden Hazard and N'Golo Kante to Spain. 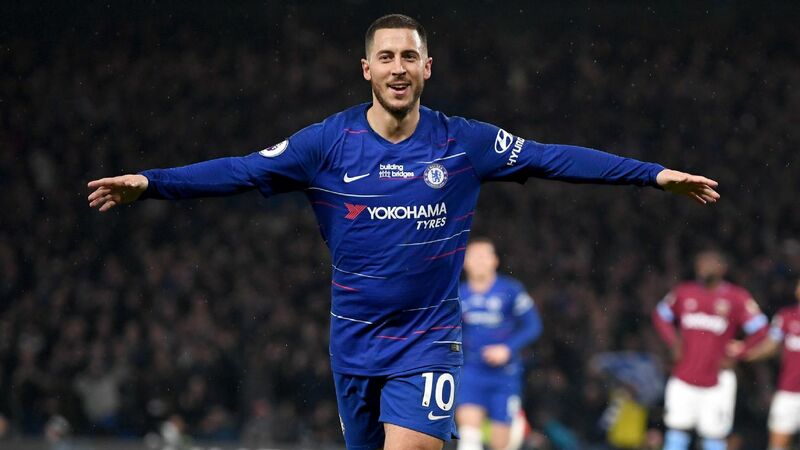 Barcelona and Real Madrid are reportedly sniffing around Hazard, who is yet to sign the new £300,000-a-week contract that Chelsea have offered to ward off any advances. The 27-year-old is said to be interested in a new challenge, but it's hoped that Sarri's appointment, coupled with moves for Jorginho, Daniele Rugani and Aleksandr Golovin, will coax the Belgian winger into extending his stay at Stamford Bridge. The Mail reports that Chelsea have identified Gonzalo Higuain as the man to lead their attack next season and are willing to include Alvaro Morata as a makeweight to get their man. Higuain is valued at £53 million by Juventus, and the Blues are hoping that offering Morata in the negotiations will strengthen their bargaining position. After Morata's less-than-prolific debut season in the Premier League, Chelsea are willing to let the 25-year-old leave this summer, if they can recoup the lion's share of the £65m they paid Real Madrid for his services. However, Juve are open to selling Higuain for two reasons: to get his £240,000-a-week wages off the books; and to use the money from his sale to help balance the extravagant capture of Cristiano Ronaldo. While Aleksandr Golovin has been strongly linked with Chelsea, reports emanating from Italy claim that West London club might face competition from Juventus for the Russian World Cup star. Could Juventus beat Chelsea to the signing of Russia starlet Aleksandr Golovin? They might have just spent more than €100m on Ronaldo, but Calciomercato cites unnamed reports that state that the Bianconeri aren't finished with their summer spending quite yet and are keen to pip their Premier League rivals to sign Golovin from CSKA Moscow. The report also suggests that the reigning Serie A champions might need to sell off a few of their fringe players quickly if they hope to raise the required cash and beat the Blues to the punch. Inter Milan are working hard to fend off Tottenham in the race to snap up Bordeaux's Brazilian winger Malcom, according to the Times. The Nerazzurri have offered £8.8m for an initial loan, with the option to sign Malcom next summer for a further £26.5m. 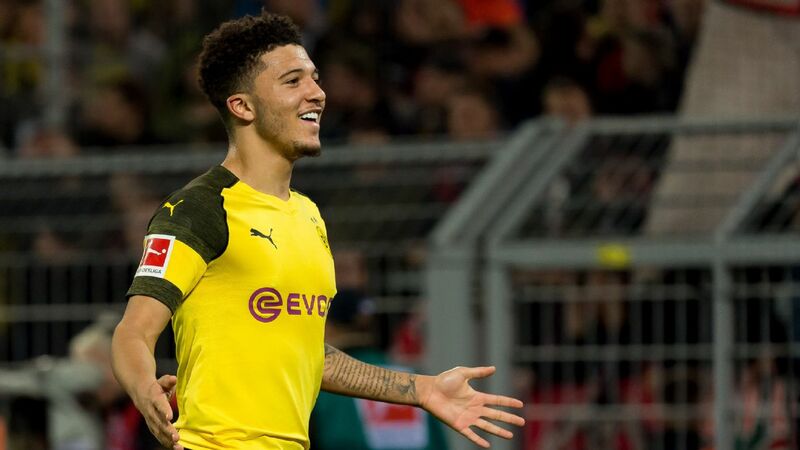 Spurs also are said to be mulling an offer for the 21-year-old who Arsenal tried so desperately to purloin in January. - Lille midfielder Yves Bissouma is on the verge of becoming Brighton's record signing after the Premier League side lodged a £15m bid for the Mali international, the Mail writes. 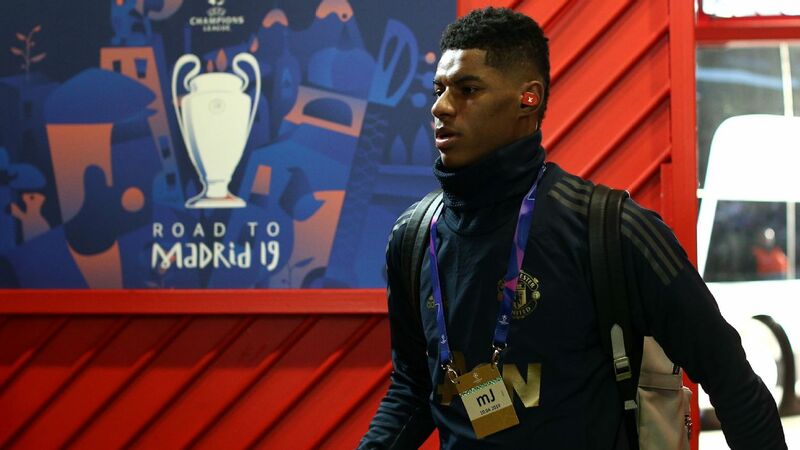 However, the French club are digging in their heels and holding out for £17.5m, secure in the knowledge that scouts from Everton, Tottenham and Schalke have all watched their man play in recent months. - As well as Malcom, Inter also are planning to splurge on a couple of new full-backs in Sime Vrsaljko and Matteo Darmian, of Atletico Madrid and Manchester United respectively, reports Gianluca Di Marzio. 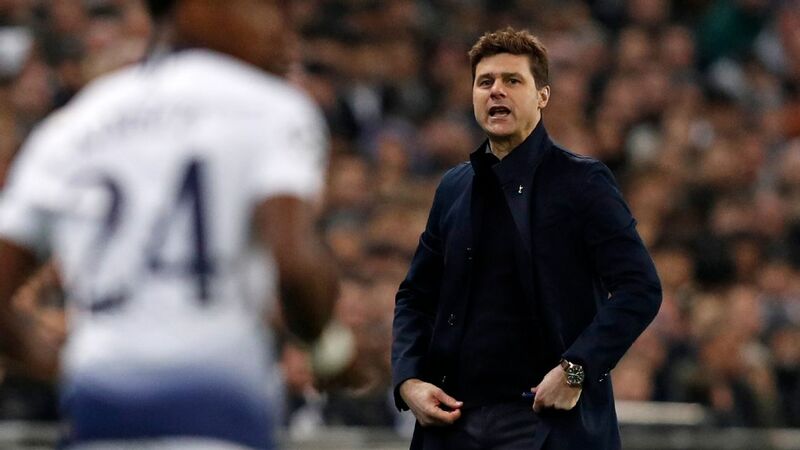 Luciano Spalletti also has identified Spurs midfielder Mousa Dembele as a potential target, but things are on hold for the time being, as nobody is quite sure if the Belgian intends to sign a new contract at White Hart Lane.